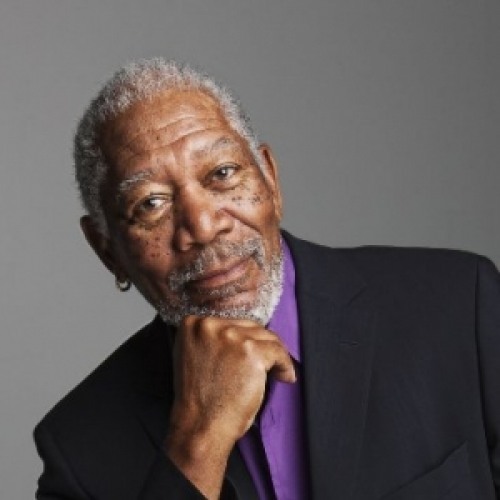 An American actor, producer, and narrator, Freeman won an Academy Award in 2005 for Best Supporting Actor with Million Dollar Baby (2004), He has received Oscar nominations for his performances in Street Smart (1987), Driving Miss Daisy (1989), The Shawshank Redemption (1994) and Invictus (2009). He has also won a Golden Globe Award and a Screen Actors Guild Award. He got his break as part of the cast of the 1970s children’s program The Electric Company. Morgan Freeman is ranked as the 3rd highest box office star with over $4.316 billion total box office gross, an average of $74.4 million per film. Image from Google.